Internationally acclaimed bass-baritone, Curtis Watson has been involved in an extraordinary range of activities apart from singing. These have included acting (named Best Supporting Actor of the Year 1978 – Jamaica National Awards), musical directing, choral conducting, teaching, writing for various publications as well as his hobby, restoring & reproducing antiques, in his spare time! His career as an opera and concert Singer has been no less varied. He has won acclaim on the opera and concert platforms across a number of cities in Europe, the former Soviet Union, USA, the Caribbean and Japan. Curtis Watson studied with the English baritone, Robert Williams and Jamaican soprano Joyce Britton at the Jamaica School of Music, after graduating with honours from Mico Teachers College. He gained a Licentiate from the Associated Board of the Royal Schools of Music and was later admitted as Fellow of Trinity College of Music, London. 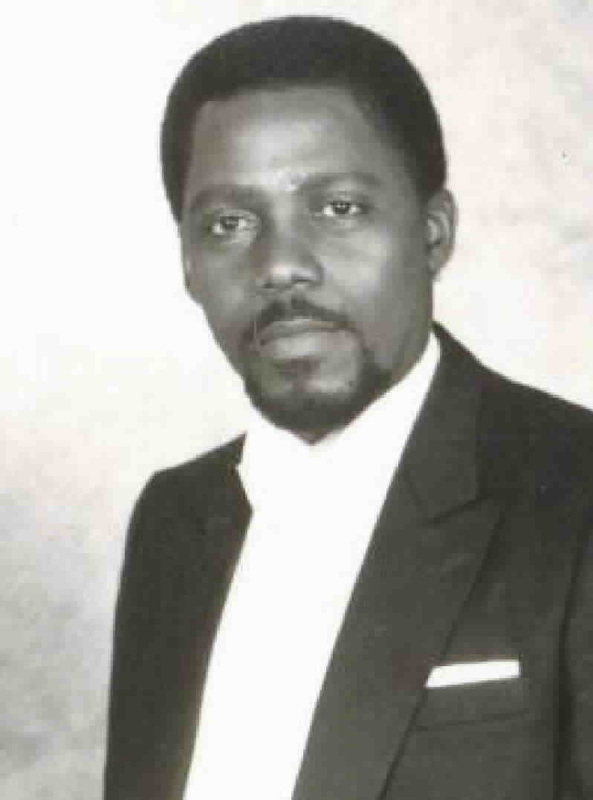 In 1979 Watson was awarded a joint Soviet-Jamaican Government Scholarship to study Opera and Concert Singing at the Tchaikovsky Conservatoire in Moscow, where he studied for three years with Professor Alexander Baturin of the Bolshoi Theatre and three years post-graduate studies with the world famous Russian Bass, Yevgeny Nesterenko. In the Soviet Union, Curtis Watson became the first foreigner to win a medal in the GLINKA All Soviet Competition and subsequently received an honorary Diploma from the Ministry of Culture of Glinka’s homeland, Byellorussia. Curtis Watson as Count Almaviva in Mozart's "Le Nozze di Figaro" in Moscow. In 1994 he won the First Prize at the Mario del Monaco International Opera Competition in Germany and a Diploma in the Belvedere International Opera Competition in Austria. 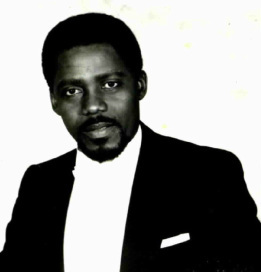 Watson has the distinction of being the only Jamaican, to date, to have won first prize in an International Opera Competition. Locally, he was also the first recipient of the JAMI Award for the Best Classical Male Singer. Lyric Theatre, Hammersmith; the Royal Festival and Barbican Halls in England; Wexford Festival Opera, Dublin Grand Opera and Cork Opera House in Ireland; Scottish Opera, in Scotland, Vienna Chamber Opera in Austria, Wiesbaden State Opera in Germany and Little Glyndebourne Theatre in Jamaica. In these houses, he has sung roles in “Le Nozze di Figaro”, “La Forza del Destino”, as Prince Gremen in Tchaikovsky's "Eugene Onegin" at the Harkov State Opera in Russia “Faust”, “La Tosca”, “Il Trovatore”, “Porgy & Bess”, “Turandot”, “Don Giovanni”, “Amahl & the Night Visitors”, “Rigoletto”, “Koenigskinder”, (Humperdinck), “la Boheme”, “Das Rheingold “, and several leading roles in Russian Operas in the original language. In November 1990 following his international success, Watson launched his own showcase, THE CURTIS WATSON AND FRIENDS SHOW, which had its successful Premiere at the Little Theatre in Jamaica. The Show rapidly became a household name, always playing to sold-out houses. Later that year, he founded the Jamaica Festival Opera, directed a new production of “Aida” and “Amahl & the Night Visitors” and became the Artistic Director of the Company. His recordings include Mennotti’s “AMAHL & THE NIGHT VISITORS” –TER, Gershwin’s “PORGY & BESS” – EMI, and the World Premiere of David Blake’s “RISE DOVE” with the Liverpool Philharmonic Orchestra conducted by Sir Charles Groves for the BBC. Curtis Watson adds to his list of credits, enthusiastically received Guest Performances in Los Angeles, California, including his debut with The Redlands Symphony Orchestra under the baton of Maestro Jon Robertson. A “Travelling Professor,” Dr. Watson conducts Master Classes in Singing in cities around the world during the summer months. He is a distinguished Lecturer in Singing and is well known for his teaching methods in “The Art of Singing” and “A Radical Approach to Sight Singing”.